Our Operations Board members report to Chief Executive Andy Steele and work alongside Andy and Group Finance Director Stuart Hammond to form the Geoffrey Osborne Limited Operations Board. The Operations Board leads our contracting activities and is comprised of our contracting business managing directors and leaders of our corporate functions. In addition to the Operations Board, we have a dedicated managing director for Investments and Developments and a managing director for our off-site construction specialist Innovaré Systems, who both also report to the Chief Executive. Pete joined Innovaré Systems as a Director in 2007 and was appointed Managing Director in 2011. Prior to joining Innovaré Systems Pete was a specialist consultant in Off-Site Construction with Mtech Consult Limited. Pete is passionate about driving innovation and simplifying the offsite manufacture and construction process for customers. 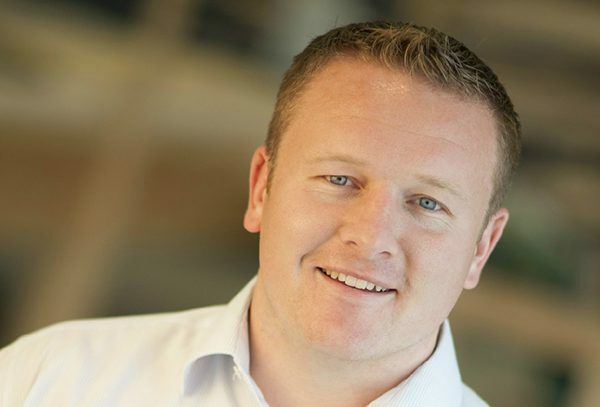 Pete leads an in-house team dedicated to reducing on-site construction time and creating more energy efficient buildings that significantly reduce whole life operational and maintenance costs. Rennie joined Osborne in 2012 as Director of Design and IT. 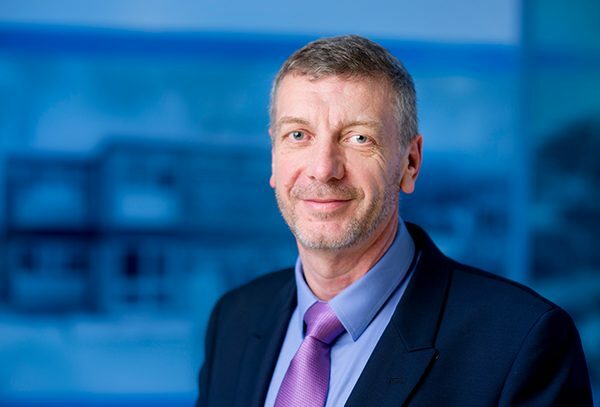 A Chartered Civil Engineer and a Fellow of the Chartered Institute of Building, Rennie has held a number of senior roles at Taylor Woodrow and VINCI. Throughout his career he has focussed on creating value for customers by first seeking to understand their business and then innovating, with people, process and technology, to improve performance. He has a broad perspective, gained by working both in the UK and overseas and in all aspects of the value chain, from client through to specialist supplier. 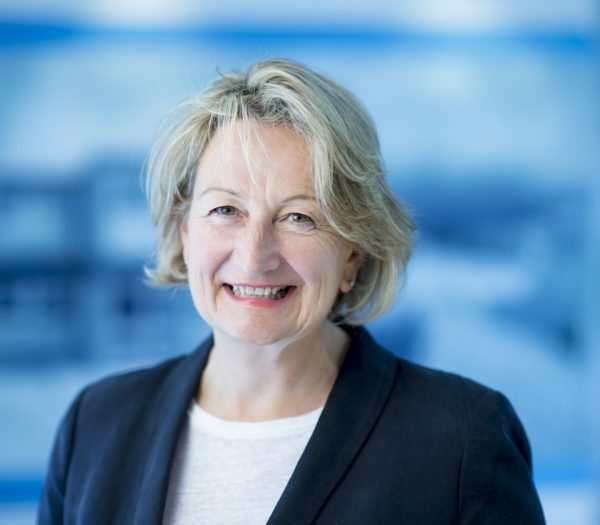 John joined Osborne in May 2011, initially as Director for Education, having held a number of senior roles in both public and private sector organisations. He has been responsible for the delivery of projects ranging in value from £1m to £1bn, and also involved a number of joint ventures initiatives, particularly in the Health and Education sectors. He is passionate about creating long-term customer partnerships on both a project and programme basis, and took over as Managing Director of Construction in May 2015. A Chartered Civil Engineer John joined Osborne as a graduate trainee in 1996. He has gained extensive experience driving continuous improvements in long term collaborative customer programmes since 2001. 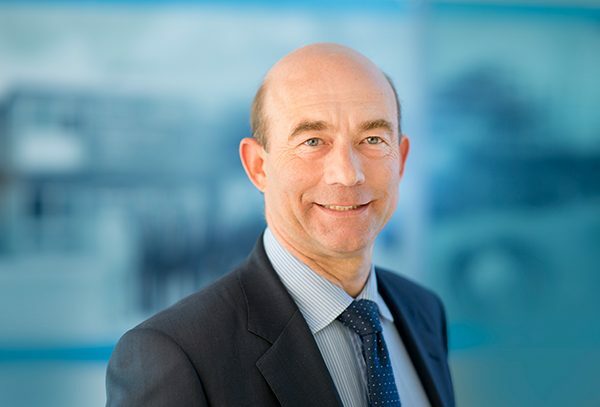 In 2014 John was appointed Managing Director for a £250m Network Rail delivery partnership extending from London to the South West. A specialist in integrated delivery partnerships John now leads our Rail, Highways and Airport activities within Transport Infrastructure. John has championed the STOP Think! Behavioural Change Programme and is resolute that everyone in our industry should go home safe every day. Richard joined as a graduate trainee in 1984. A Chartered Engineer he gained extensive project management experience in highways, ports, rail, new build and refurbishment. He then led sector bid and procurement teams. Specialising in marketing and customer strategies Richard became a Chartered Marketer in 2010. He was Non-Executive Director of Innovaré Systems Limited from 2010 to 2015. He is a member of the Fairness, Inclusion and Respect (FIR) Industry Steering Group and Chairman of CECA (Southern). Richard seeks to add value to our customers by identifying and promoting the wider social value and end user benefits that go beyond the physical delivery of the projects. David joined Osborne in 1998 and has held subsidiary Board posts during that time. He has managed a broad range of investments in Industrial, Health and Commercial Property, including PFI and LIFT. 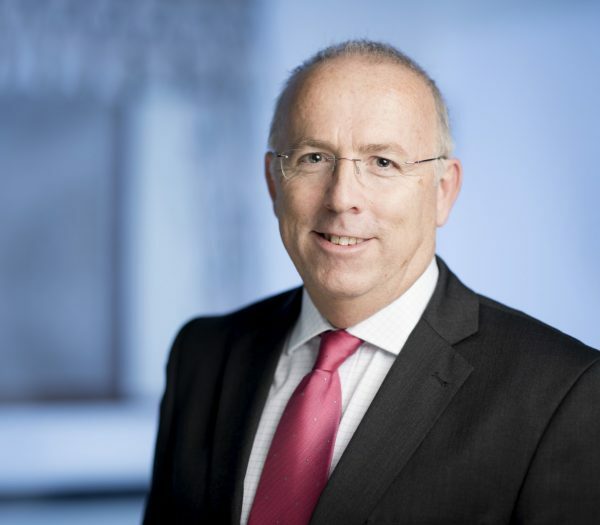 David leads Osborne’s Investments and Developments activity as Managing Director. His energy and ambition has also now established Osborne as a significant solution provider for partnerships in the student accommodation sector. David’s collaborative skills and detail knowledge of the developments market place provides trusted advice by linking potential locations with the needs of investors and end user organisations. Mark has 33 years construction industry experience. He is a Fellow of the RICS, a Member of the CIOB and an Associate of the Chartered Institute of Arbitrators. He has been an active member of Contractors Legal Group (CLG), formerly the Construction Confederations Contracts Committee, for 10 years; reviewing proposed changes to legislation and standard forms of contract and was involved in the drafting of the JCT Pre-Construction Services Agreement. 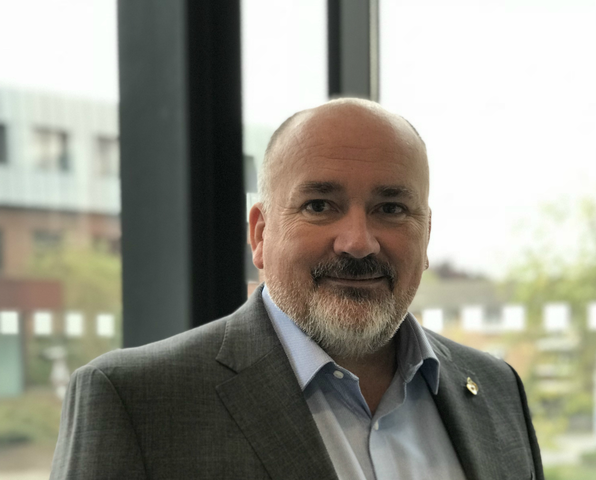 He also represents Build UK on a number of government committees; helping to implement progressive changes to the way in which the construction industry operates. 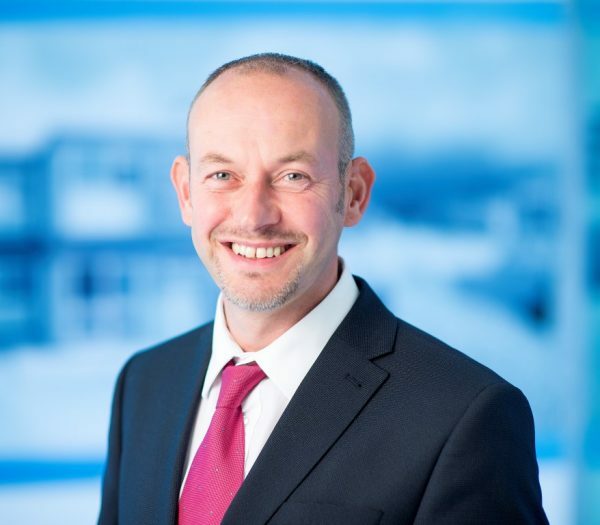 Mark established his own Quantity Surveying Practice in 2006 and has held senior commercial and investment business (PFI / PPP) roles in organisations such as Mowlem, Morgan Sindall and Wates. 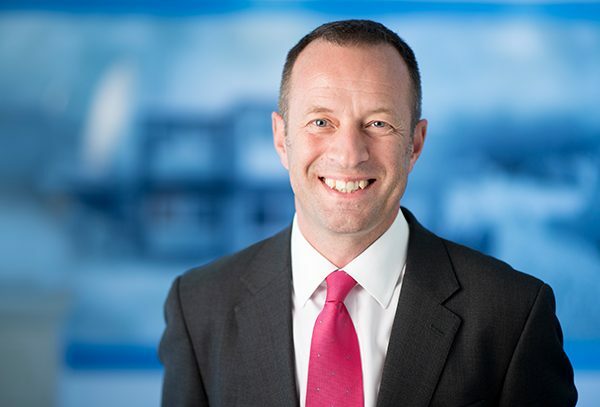 Mark offers expert advice to our customers and businesses in procurement options, pre-construction services, supply chain management, legal matters and dispute avoidance; leading to the successful delivery of our projects for our customers. Sarah joined in 2015 with over 20 years of experience as an international human resources leader with global brands as diverse as Warner Brothers, PepsiCo, Johnson & Johnson and GE Captial. An Accredited Ashridge Executive Coach, Sarah leads our programme of people strategies aligned to enhance service delivery and business performance. These include improved clarity and engagement in how we value of our people, more effective resourcing and talent management and embedding a “learning organisation” culture.